The library renovations and additions are complete. 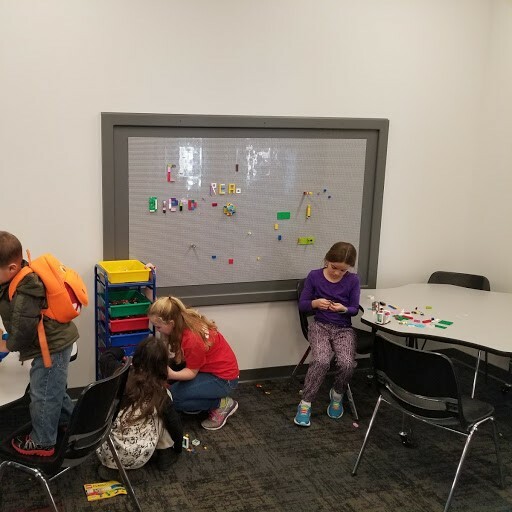 We invite you to come see your new library! 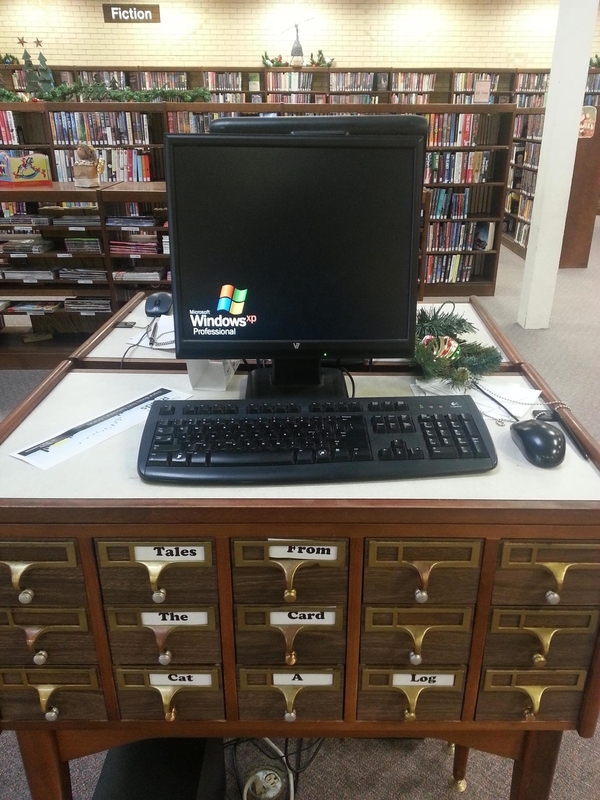 Welcome to the Broken Bow Public Library online. We hope you take advantage of the online Databases, download an eBook or audio from OverDrive, search the card catalog, and check out all the events going on right now at your library. We would love to have you come visit the library. We are back downtown! We are open and ready to serve you there. Stop by and see your beautiful, updated library today. To provide Broken Bow and the surrounding area with unique educational & cultural opportunities.